An international team of researchers have re-cloned the first dog to ever be cloned, to basically find out if genetically identical animals will suffer the same fate. The scientists from Seoul National University, Michigan State University and the University of Illinois had their paper on the monumental re-cloning published in the journal Scientific Reports. The group said they duplicated the original dog clone to learn more about the viability of cloning animals, and to find out if cloning animals speeds up the aging process or causes unknown birth defects. In 2005, the original dog Tai, a male Afghan hound, become the first dog to ever be cloned. Researchers at Seoul National University inserted Tai’s cells into the eggs of a female donor and then implanted the them into the female’s uterus. The result of that ground-breaking implantation, Snuppy, lived a seemingly normal and healthy life on Seoul National University campus until he died from cancer at age 10, as did the original, Tai, at age 12. 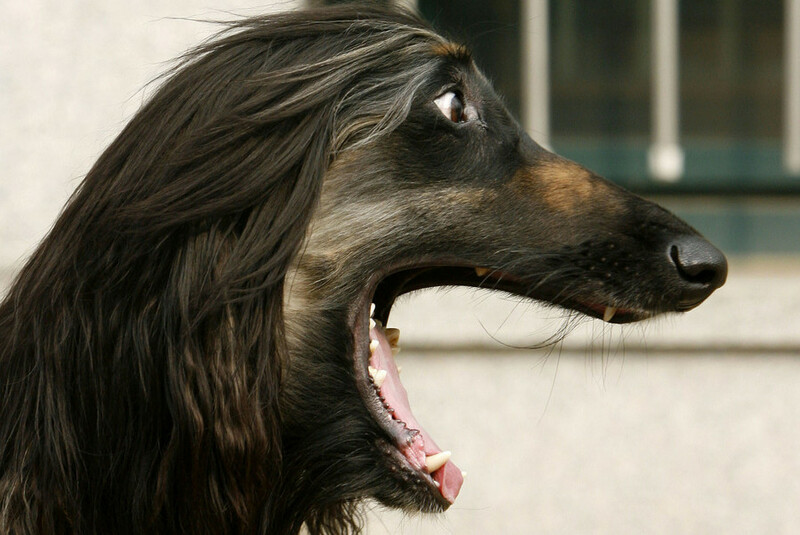 Their ages of death was close to the 11.9 years a normal Afghan hound is expected to reach, and neither cancer was rare or unique, according to the team. When Snuppy was five, however, researchers again collected stem cells, this time from the clone, and used them to implant 94 embryos in all, resulting in the birth of four re-cloned puppies. Four days after birth, one of the puppies died, which is not uncommon among normal litters, however, it was unusual that this puppy died from a bout of unexplained diarrhea. At the time of writing the paper, the three surviving pups were nine months old and living normal, healthy, lives. The research has only been published now, when the cloned dog’s clones are around seven-years-old. READ MORE: Dolly the sheep: 20yrs on, what’s the state of play in cloning? Researchers are keen to learn more about the viability of cloned animals, which has grown increasingly more common since 2005, and, which has so far shown little evidence that clones somehow degrade from the process. However, there is little known about the clones of clones, so researchers plan on monitoring the trio for further insights.